The Silver Comet Trail is a rail trail in Northwest Georgia named for the Silver Comet passenger train that used the same route in the 40’s, 50’s, and 60’s. 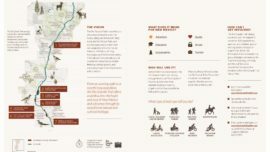 Alta, in partnership with the Northwest Georgia Regional Commission and the Atlanta Regional Commission, conducted an economic impact and planning study of the entire 60-mile trail. The economic component focuses on the local and regional impact the trail has on adjacent communities, and the regions the trail connects. 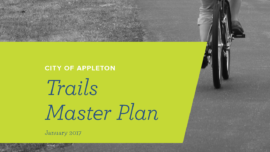 The planning study looks at opportunities to improve the existing trail, which is one of the oldest and longest rails-to-trails paths in the country, and identifies new trail connection opportunities from adjacent communities. 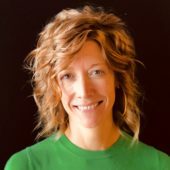 Additionally, the study has a trail evaluation component that includes an online survey, surveys of trail users and counts. 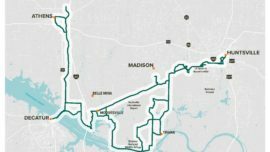 This trail evaluation is the first time use of the entire 60-mile corridor has been documented and analyzed.